Playtime with our dogs is some of the best quality time we have with each other and no matter big or small your dog is. The fresh air and exercise promotes the healthy outdoor lifestyle that we all enjoy. EzyDog offers some unique toys that are sure to excite your medium sized pup. The Dogstar flying disc is a rugged and retrievable toy that can fold neatly into quarters to fit in your pocket for easy transport. It is made of a durable 840 denier nylon that is safe for teeth. 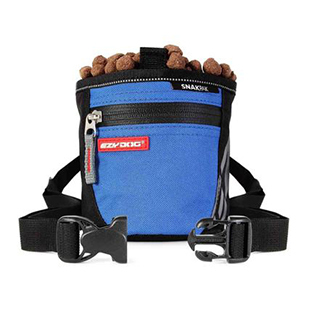 This fun design can really get your dog’s attention and it will fly long distances and land on its’ feet for easy pickup for your dog. This great toy also floats in the water! The Beaver Tail is a sturdy and tough toy that is perfect for exercising medium sized dogs. It floats in the water and can really fly when you toss it. It can be used for training or just having a fun time. You can choose from sizes small or large. The Fido Flyer flies like a champ! This rugged retrieval toy is made of 840 denier nylon and is built for long distance flight. It also floats for water retrieval as well. 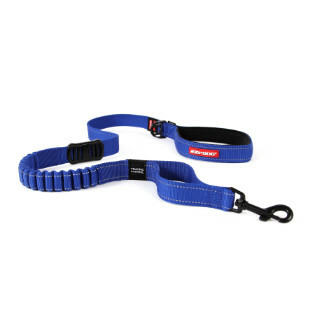 The soft trimmed edging is safe for your dog’s gums. Don’t be surprised with the Fido Flyer becomes your favorite Frisbee at playtime. While these toys are fun and high performing they are not chew toys. When used for supervised retrieval games you can get miles of fun out of them. The long distance travel and floating features will make some of these toys your large dogs’ favorites!